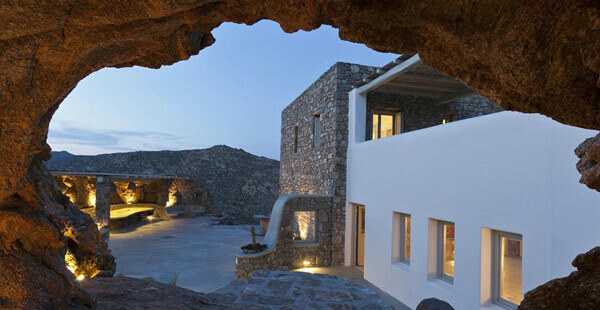 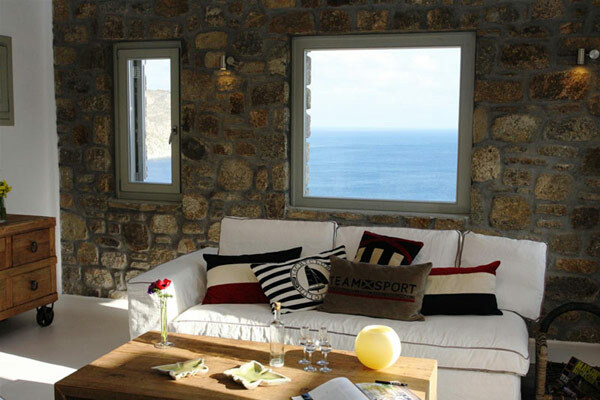 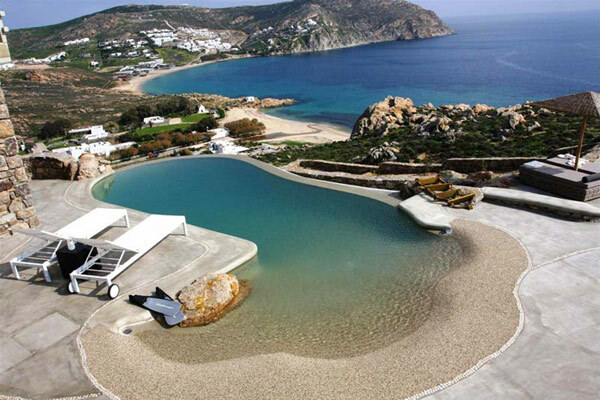 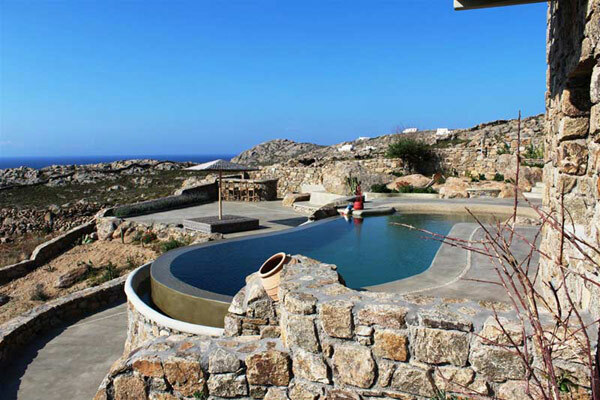 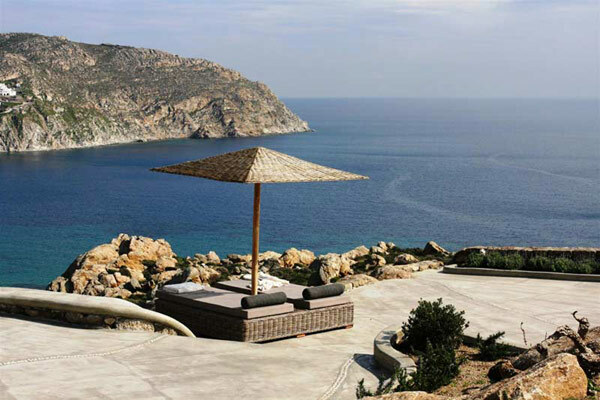 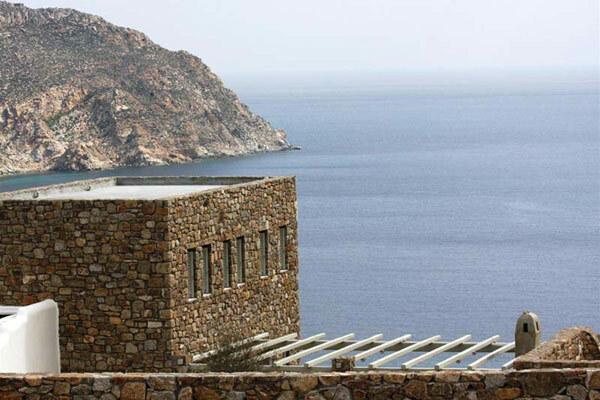 Immersed in the natural rocky landscape of Mykonos and offering great open views of the Aegean sea, Rocky Retreat Two is a perfect holiday escape for those in search of special accommodation. 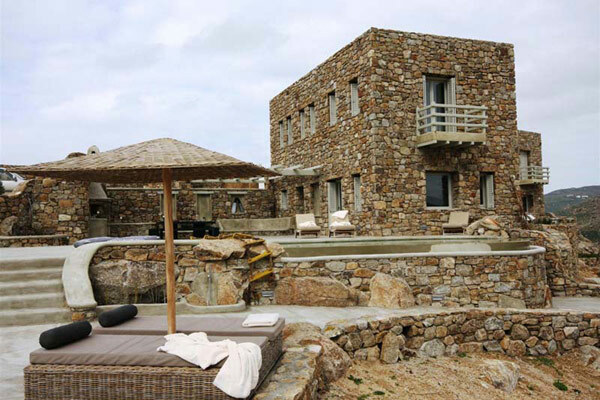 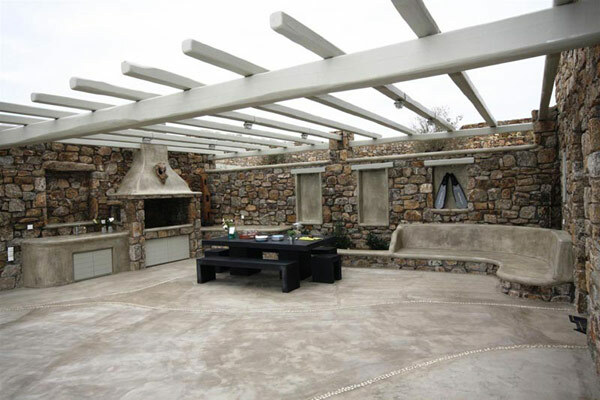 The traditional rocky exterior of the residence is complemented by great outdoor features.The interiors are a perfect reflection of what villa inspires on the outside: coziness and ultimate relaxation are revealed throughout. 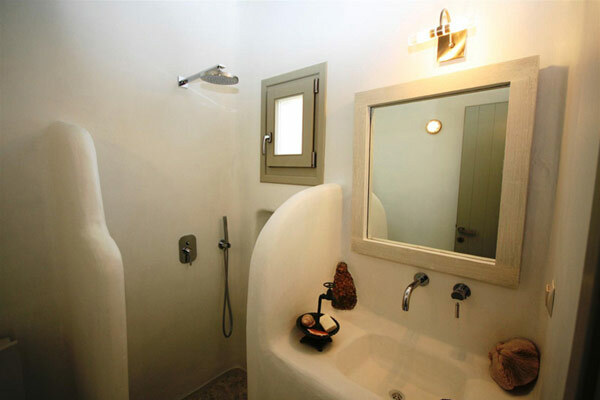 Each rooms displays an intriguing combination of traditional materials and furniture, spiced up with modern decorating ideas. 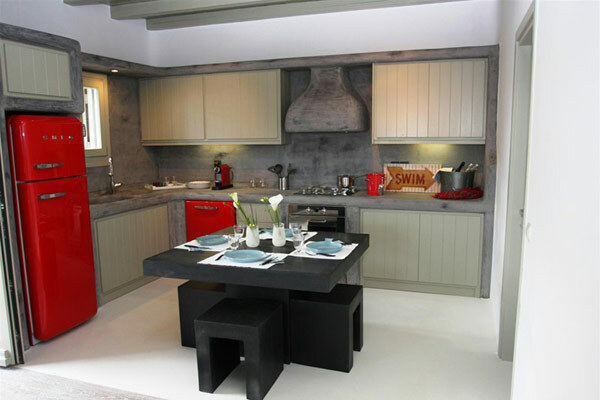 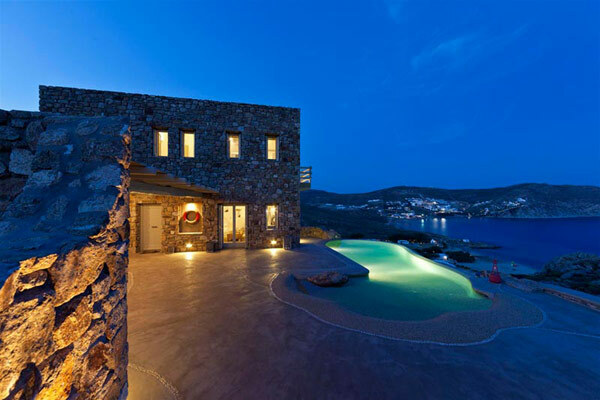 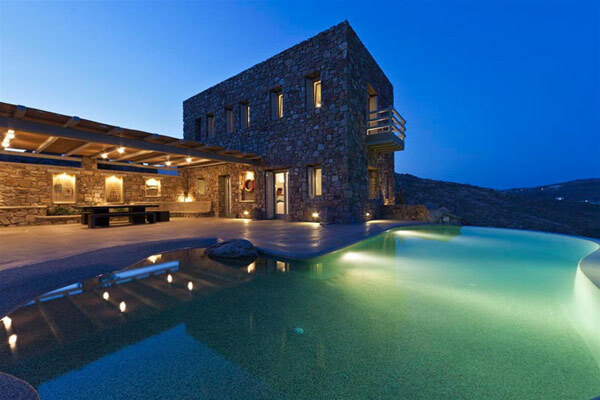 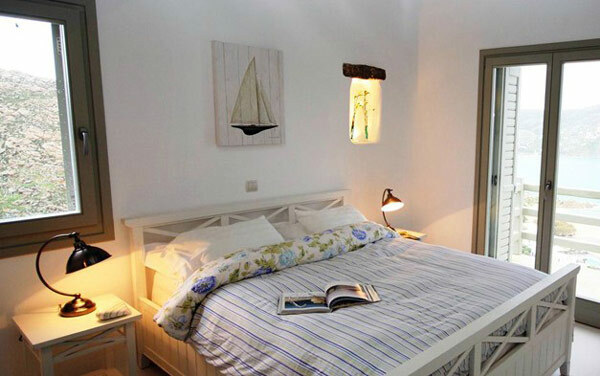 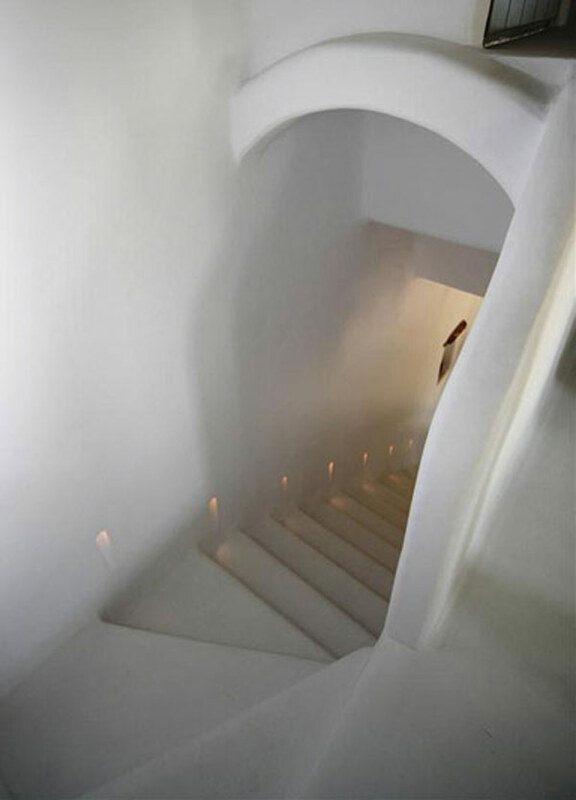 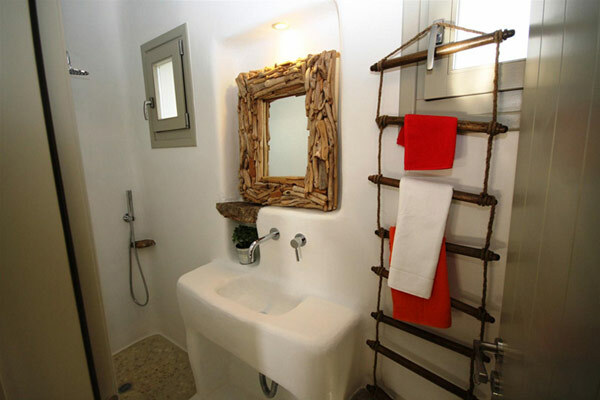 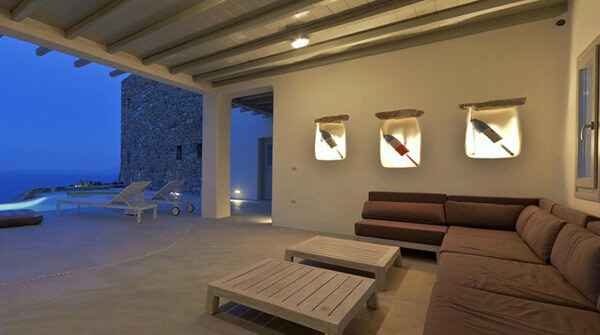 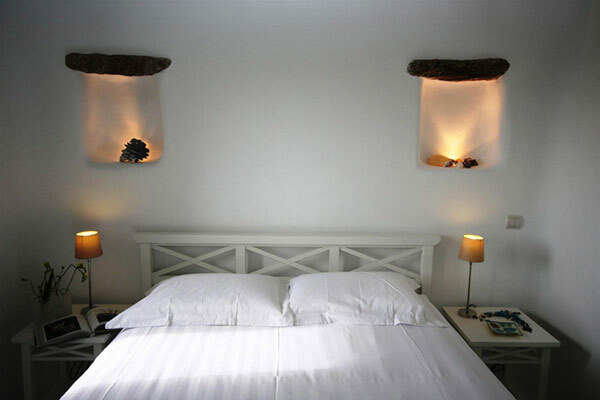 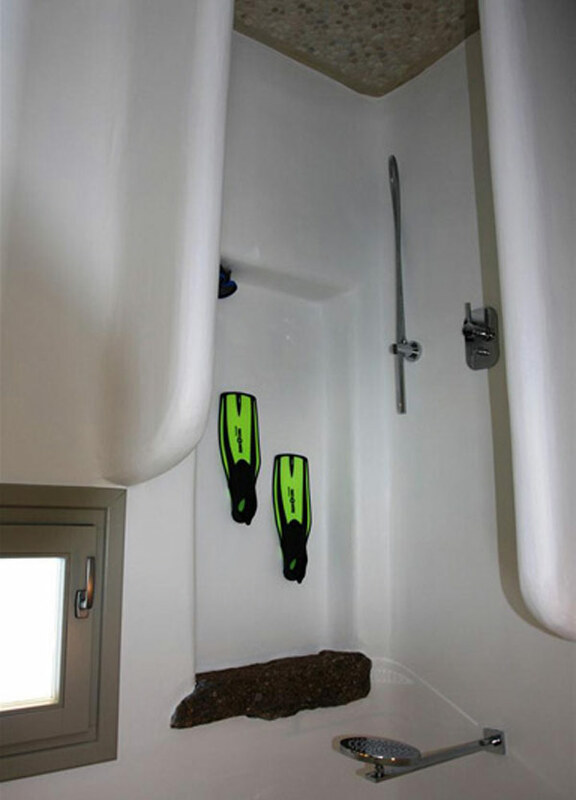 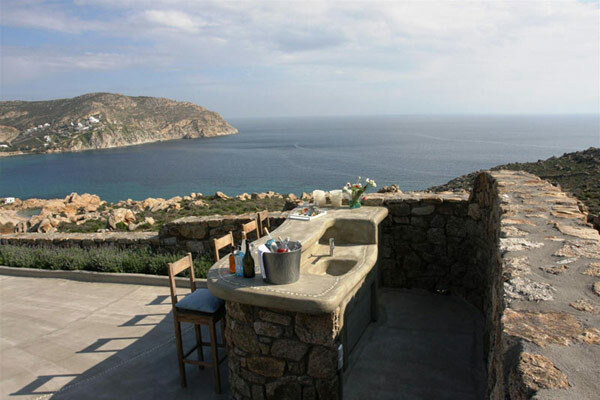 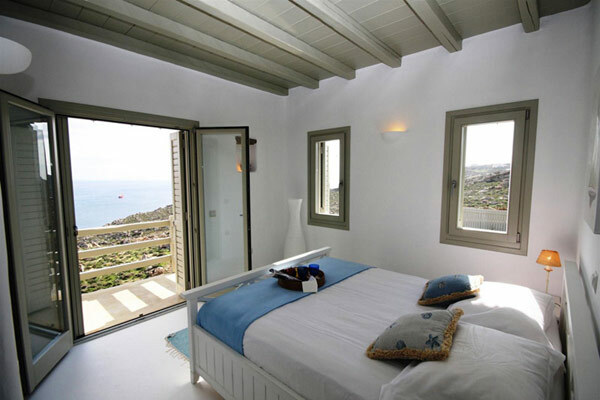 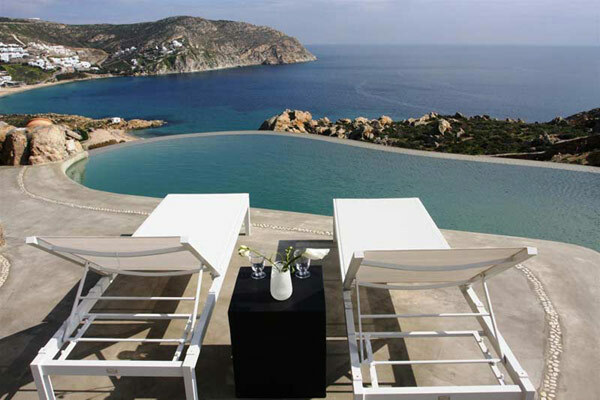 The overall result is a beautiful holiday villa, where one can truly enjoy the feel of a Greek Island.